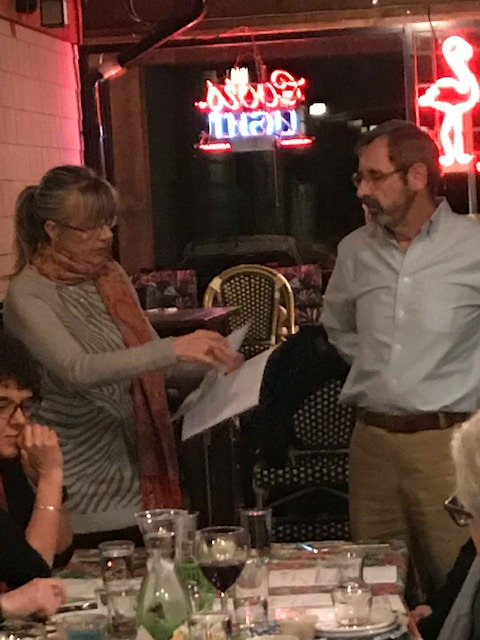 Thanks to Karen Moore and Allan Baedak, we had a great article in Rotary Roundup! Our Bread Run Project is on the News!!! 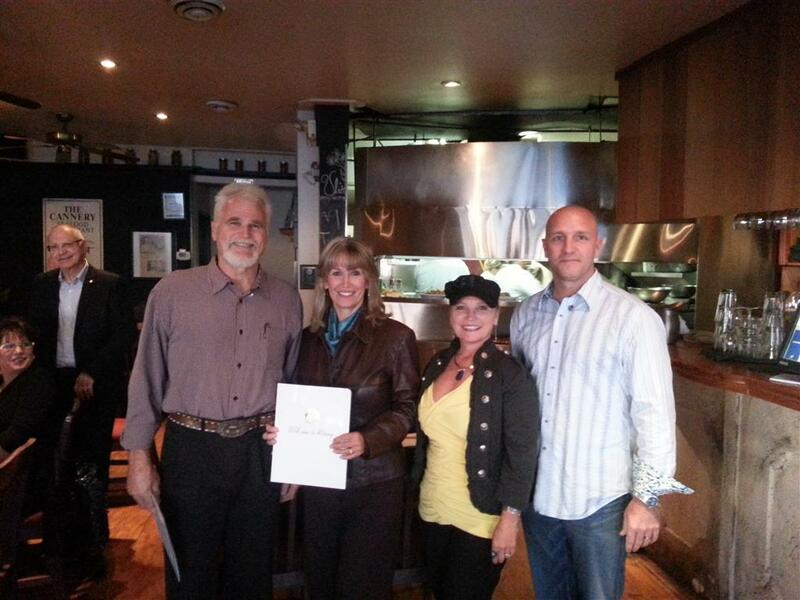 Rita and Thomas Moore from Harmony Healing enlightened us on Emotional and Medical Intuitives. 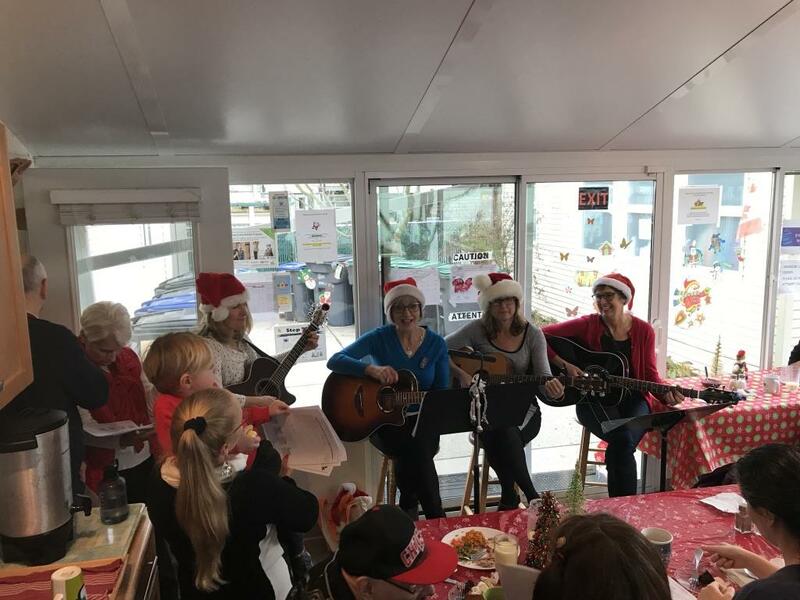 What a joy to get together and make a Christmas Celebration for people in the community! 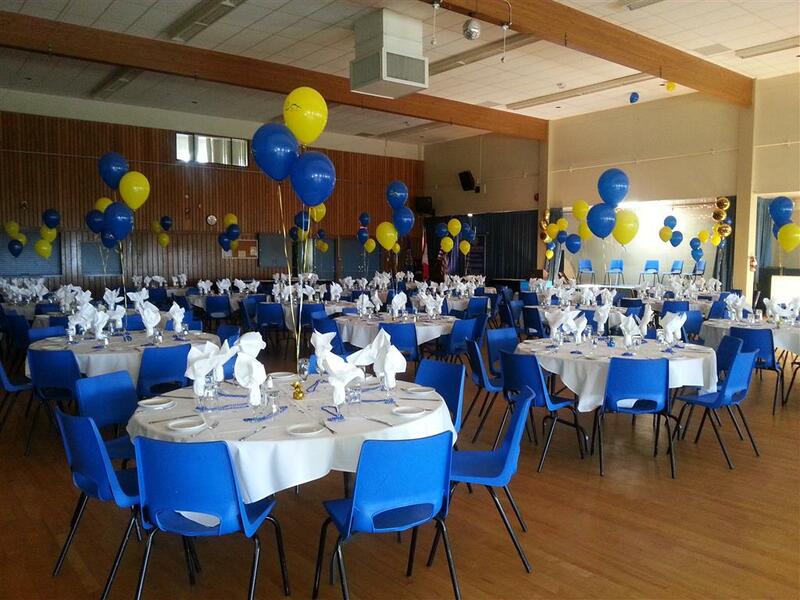 The Club was presented with two awards, Club Citation and International Service. 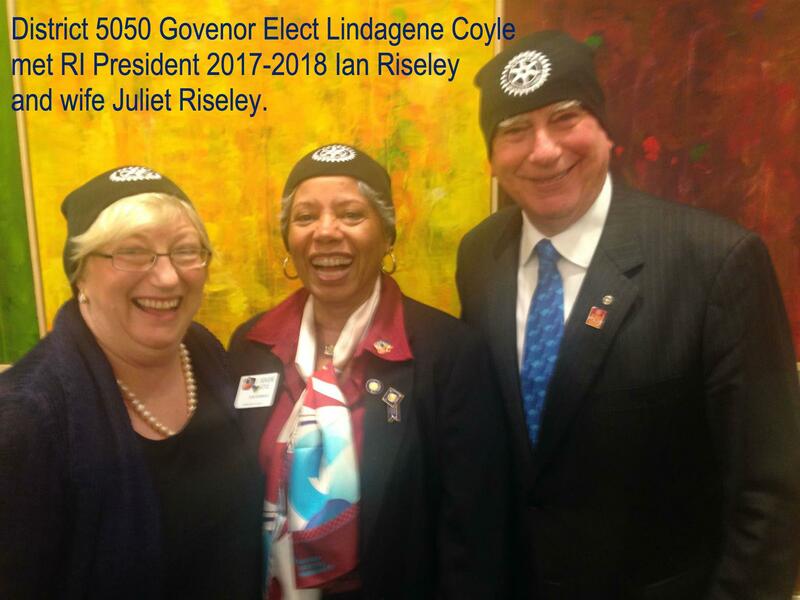 Our District Governor Elect met RI International 2017-2018 President! 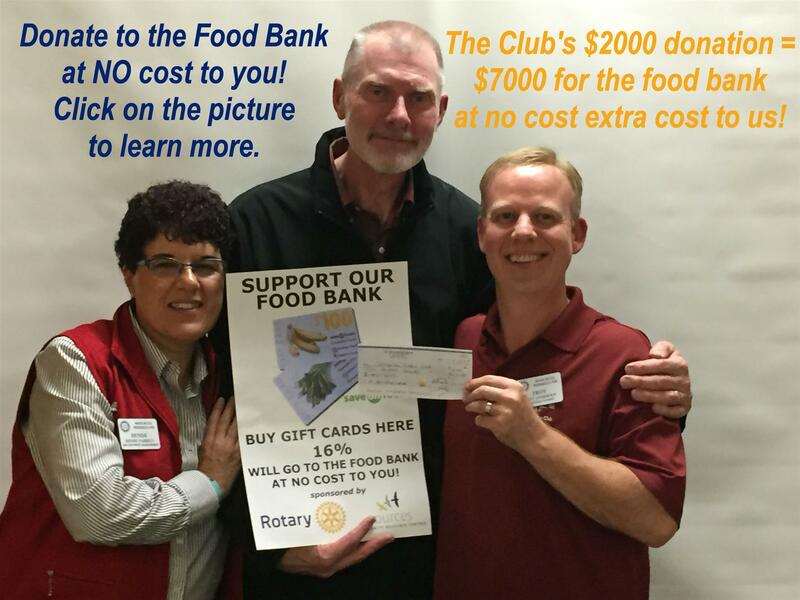 Support the Food Bank at no extra cost to you! 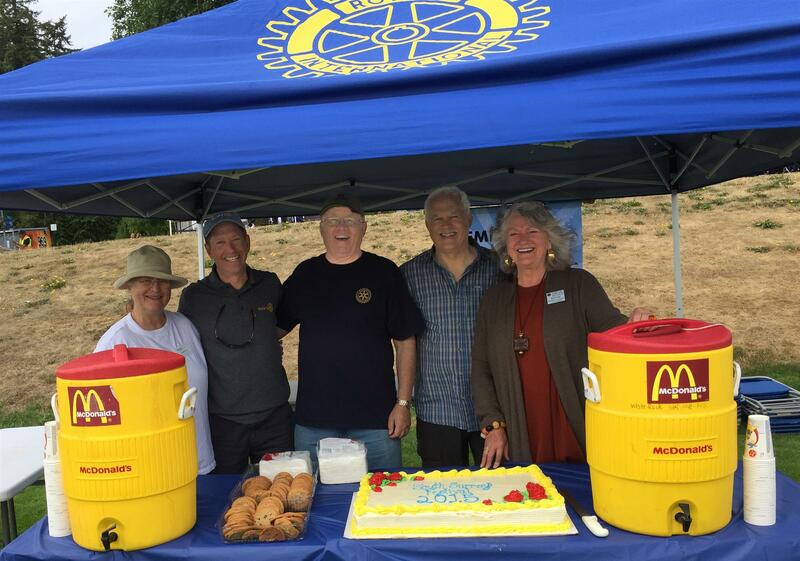 The Peninsula Rotary Club donated a water fountain for the White Rock dog park near Centennial Arena. The fountain provides a drink for both two legged and four legged visitors. Club members, family and four legged friends were at a dedication with Mayor Wayne Baldwin. While most of us are able to eat on a regular basis, there are many in our community that go hungry and the food bank keeps them from starving. 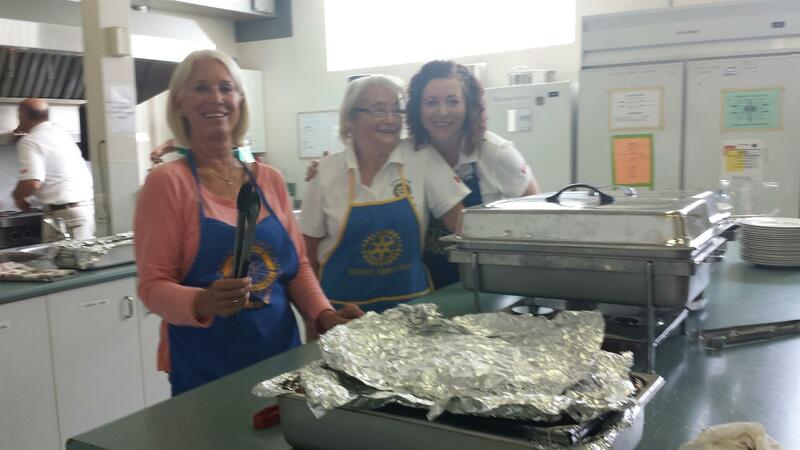 On May 14 the five Rotary clubs of South Surrey/White Rock (The Rotary Clubs of Peace Arch, Peninsula, Semiahmoo, South Surrey and White Rock) held the third annual fundraising breakfast at First United Church. 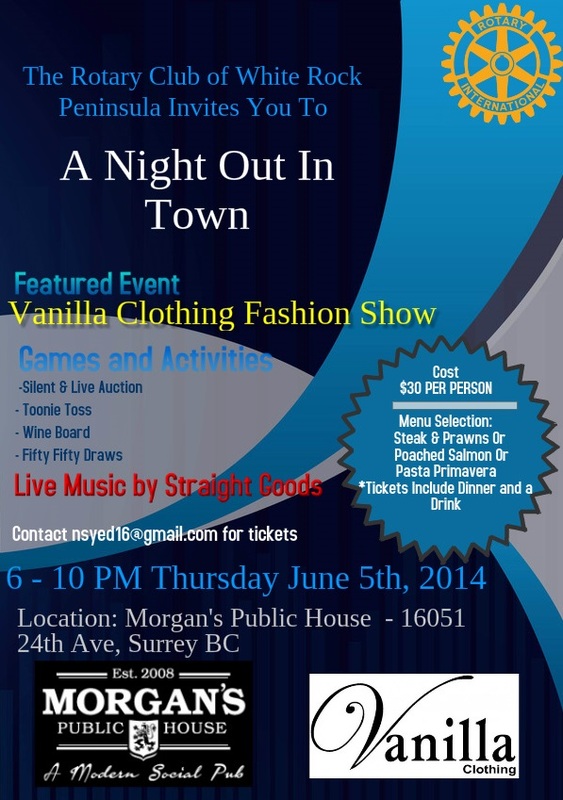 Over $5000 was raised to help Sources Food Bank help those in need. Sources’ buying power will allow them to purchase $15000 worth of food and goods for those in need. Over 200 community members joined us for breakfast and therefore “ate AND fed the hungry.” For $15 they enjoyed a breakfast of eggs, bacon, sausage, pancakes, coffee, tea, and juice cooked and served by Rotarians. Many in attendance brought donations of non-perishable food and made financial donations. 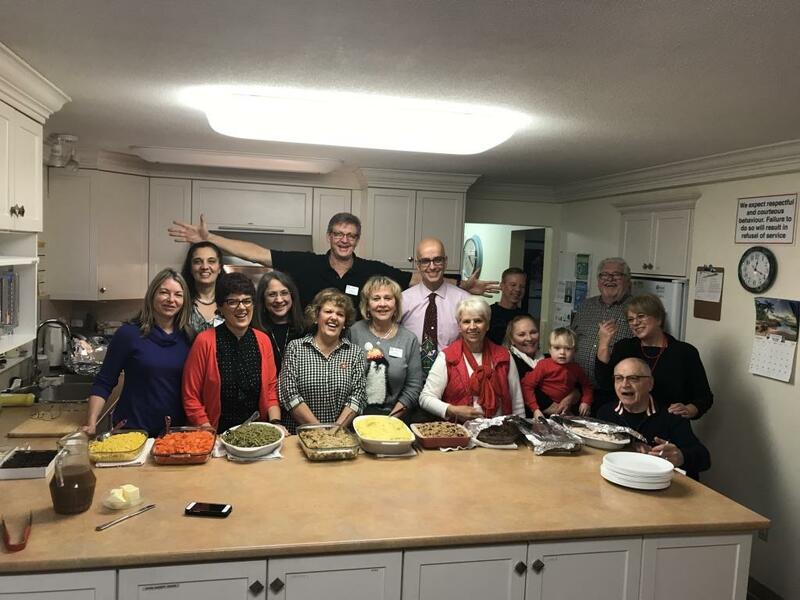 A very special thank you goes our supporters: First United Church and Choices Markets, as well as, Save-On-Foods, Safeway, Thriftys, and Buy-Low Foods. The Peninsula Club staffed the kitchen cooking and cleaning - What a TEAM! 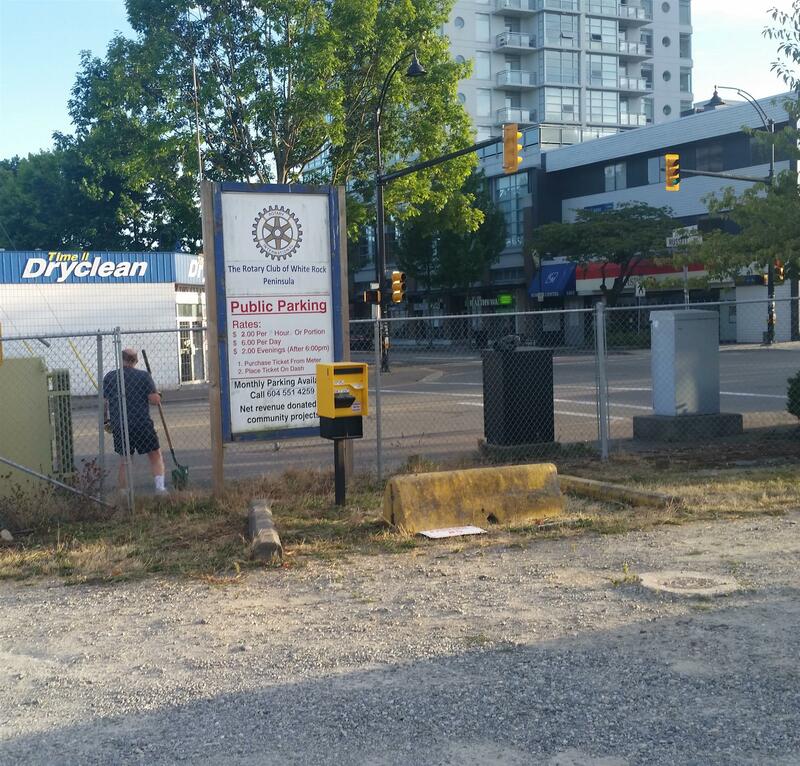 Did you know that you can contribute to Rotary charities just by parking in the White Rock Peninsula's Rotary parking lot? 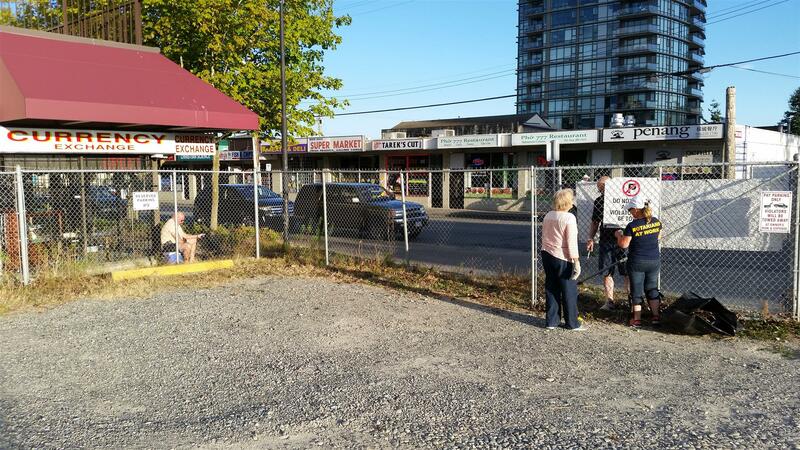 At the corner of Johnston Rd and Russell Ave, the White Rock Peninsula Rotary club has a parking lot. All proceeds from parking fees go directly to the charities our club supports. So if you find yourself in that area and looking for parking, why not choose to park in the lot? Do good and contribute to charity while taking care of your errands. Everybody wins! Club members were out on Tuesday tidying up the lot and giving it some polish. It looks better than ever so come check it out! 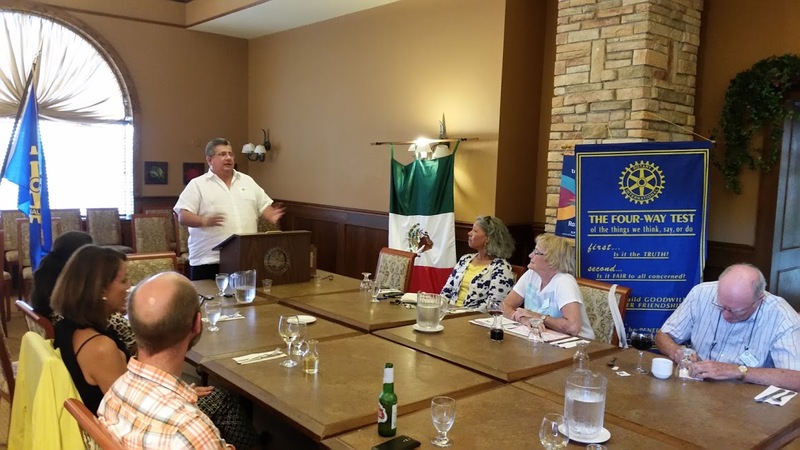 Our Rotarian brother Edgar Corona from the Rotary Club of Cancun recently made a visit to BC for a week. 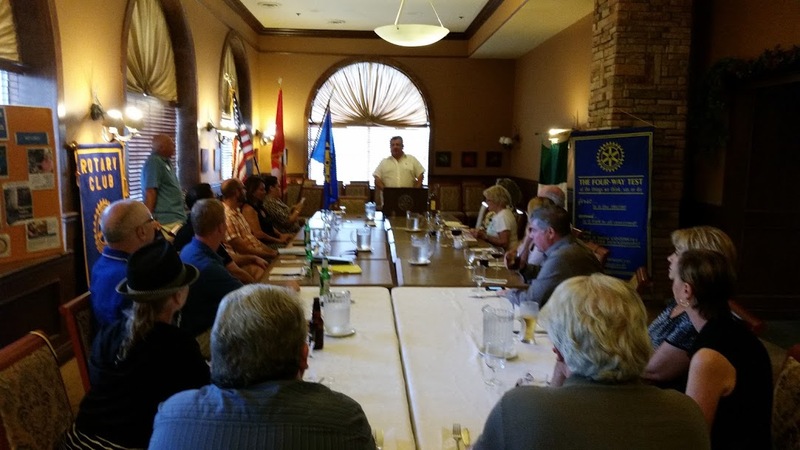 At our meeting he reiterated how well our projects are coming along in Mexico and reaffirmed their commitment to partnering with our Club in the years ahead. 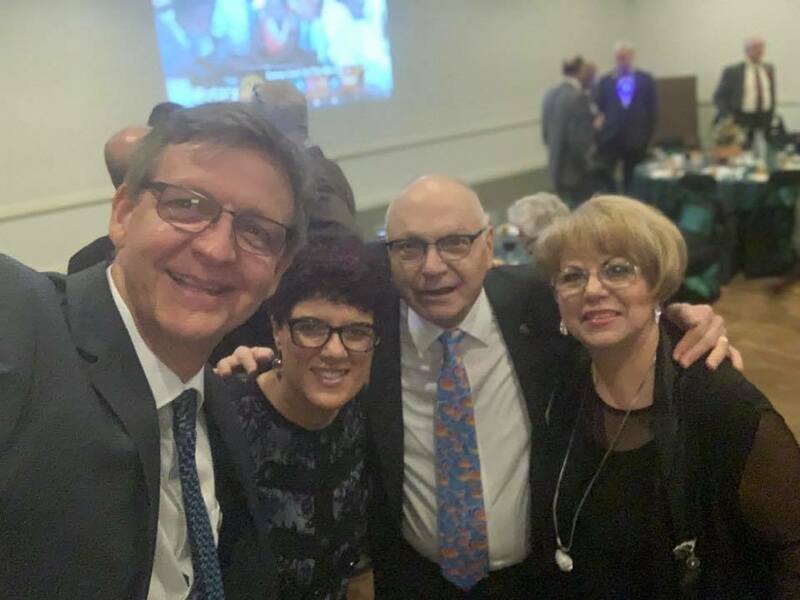 He also carried the message from Cancun of their plans for the next few years including expanding the wheelchair distribution to more regions in Mexico. This was Edgar's second visit to BC in the past three years. He was hosted & entertained by various members for the week. 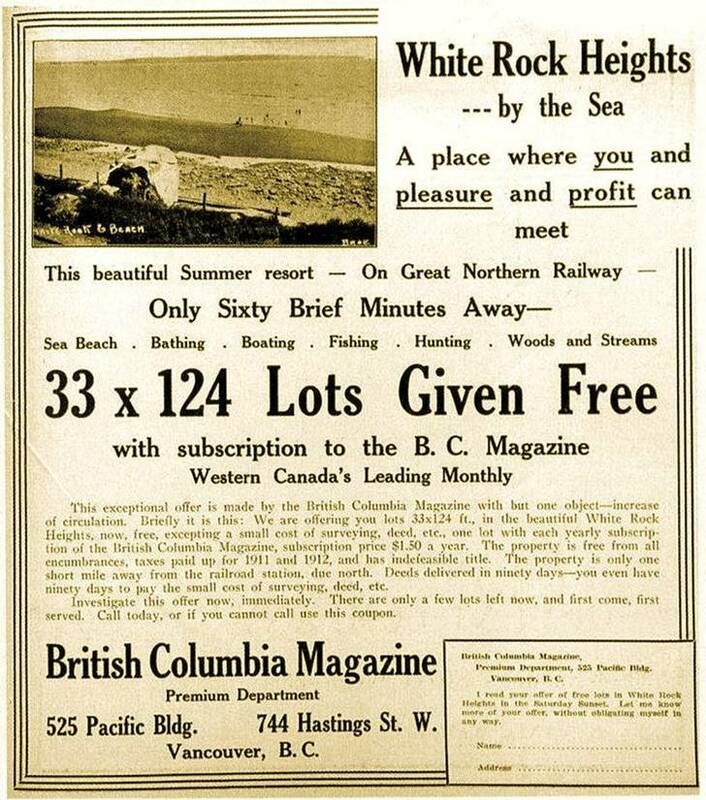 We even managed to take him fishing both for salmon in the Fraser River and a two night expedition to Roche Lack outside of Kamloops. Unfortunately no fish were caught but everyone had a great time enjoying the scenery and camaraderie. 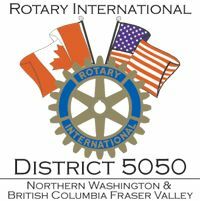 As a Rotarian in District 5050 you have an unique opportunity to publicize your business to other Rotarians at no charge. Go to the district website for a link or go directly to rotarynetworkingplus.com to list your business in this online directory. Cost: $10.00 IF you cannot attend, please buy a ticket anyway! 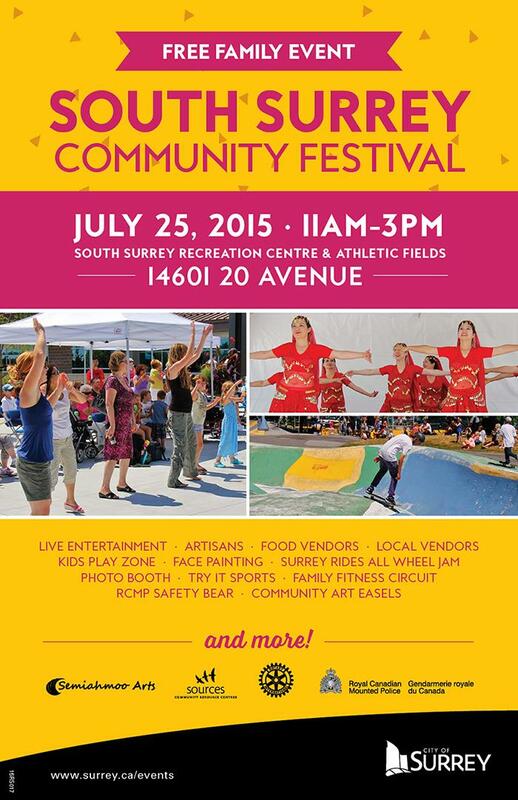 FOOD DONATIONS GRATEFULLY ACCEPTED - bring it with you!!!!! Welcome to our 3 newest members! 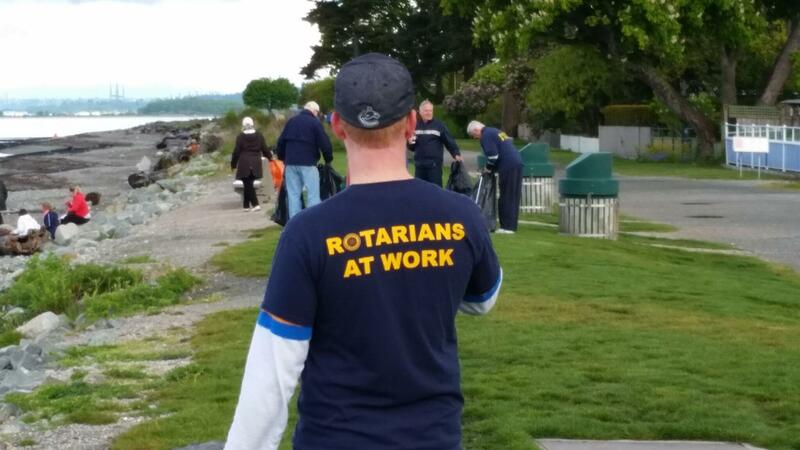 You have the opportunity to Engage Rotary in your club, work toward common goals and at the end of June 2014 declare the club fully engaged, growing and vibrant, involved in service to the community and internationally, busy raising funds and contributing to the Rotary Foundation. 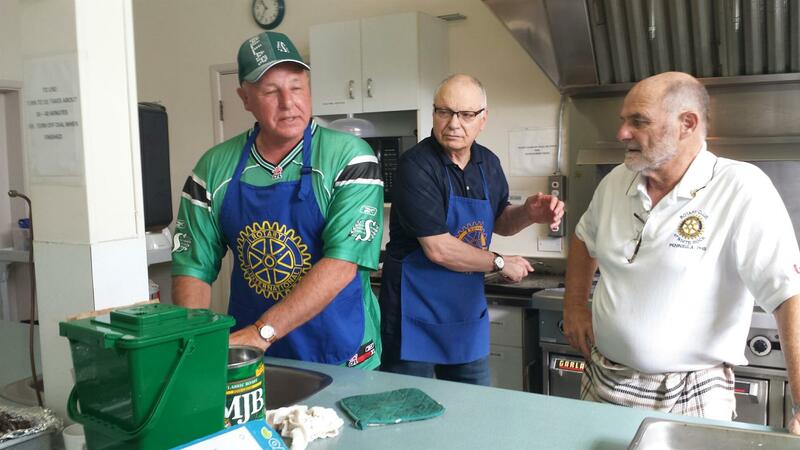 Garry McIntosh lead the members in a sharing and discussion of some “good advice” with fellow Rotarians. There will be no bad ideas. Our goals at the meeting were two fold. It was raining and windy on Sunday, and the Pooch Parade was still a big success with scores of dogs and owners out for a good time. The PARADE took off at 11a.m. led by the Crescent Beach Pipe and Drum Corps. At the end of the parade the musicians played while all enjoyed highland dancers. 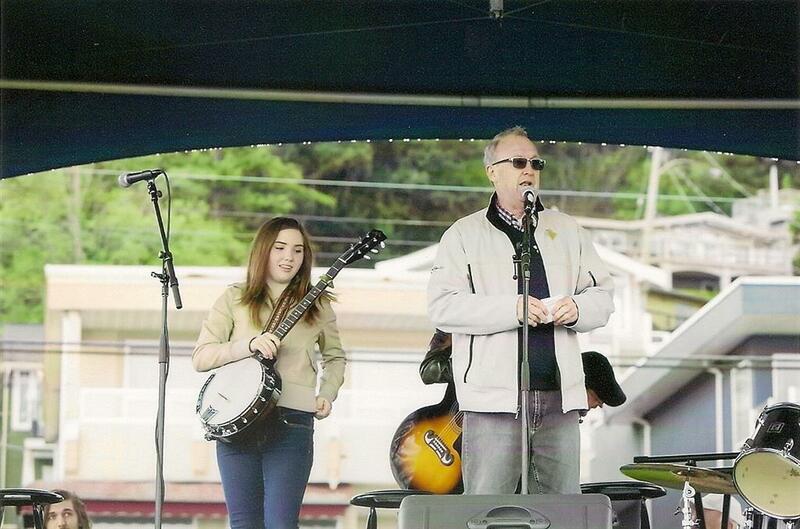 There was a full line up of talented young people to entertain from start to finish. Among the performers were Alanna and Brianne, Ava Carich, Tyson Mac Namara, Lucas Cole, and band Mullins and Itchy Neighbourhood. There were three dog contests and the winners were: Rosie as smallest dog (runner up was Coco), Mutley as biggest dog (runner up was Maynard), and Tinkerbelle as best dressed dog (runner up was Rosie). Courtesy of klutch photography pictures from the Pooch Parade can be found at poochparade2013. A BIG thank you to all the volunteers, vendors and participants of the 2013 Pooch Parade on the Peninsula. 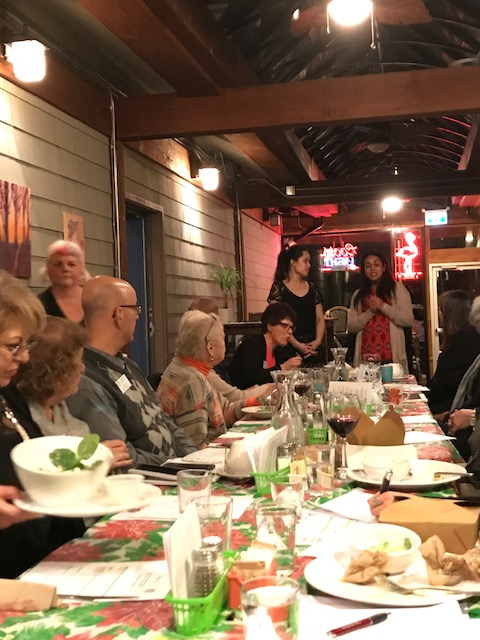 JOIN US for a joint fellowship meeting of Area F clubs at Fraser Downs on February 8. This event was decided on by the Presidents of Area F clubs in lieu of a joint meeting with a speaker. 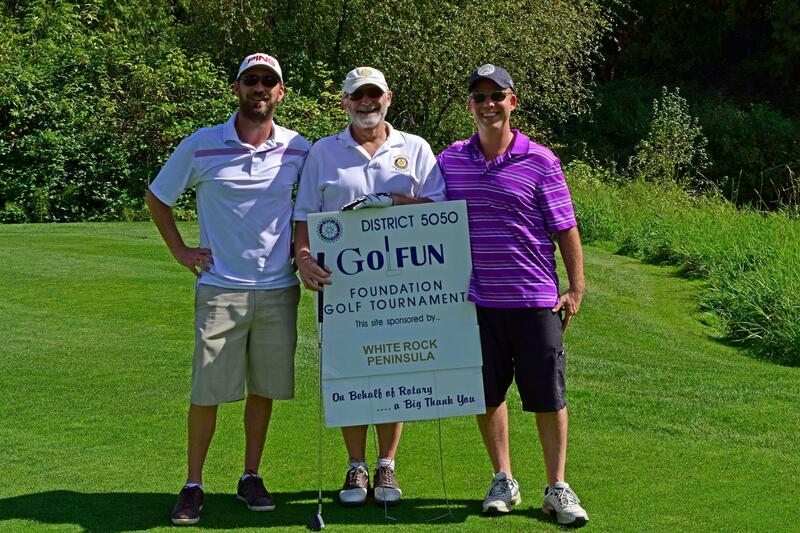 Rotary members and guests are not obliged to bet, but are obliged to have fun. 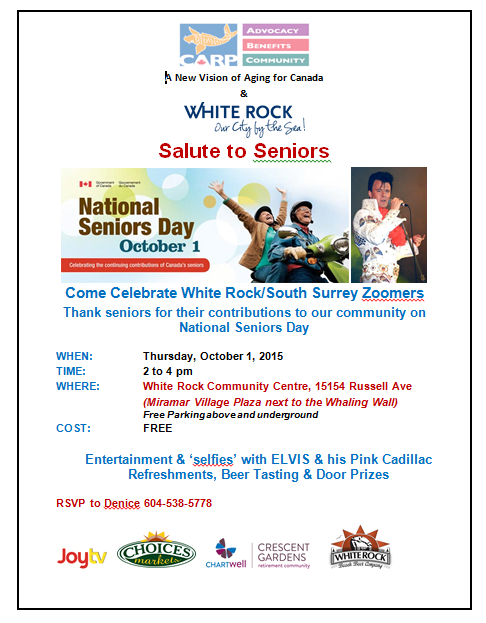 Come out and meet fellow Rotarians from White Rock and South Surrey clubs. The buffet dinner is excellent and well worth the price. The races are exciting and we get to have a picture taken with one of the winning horses! 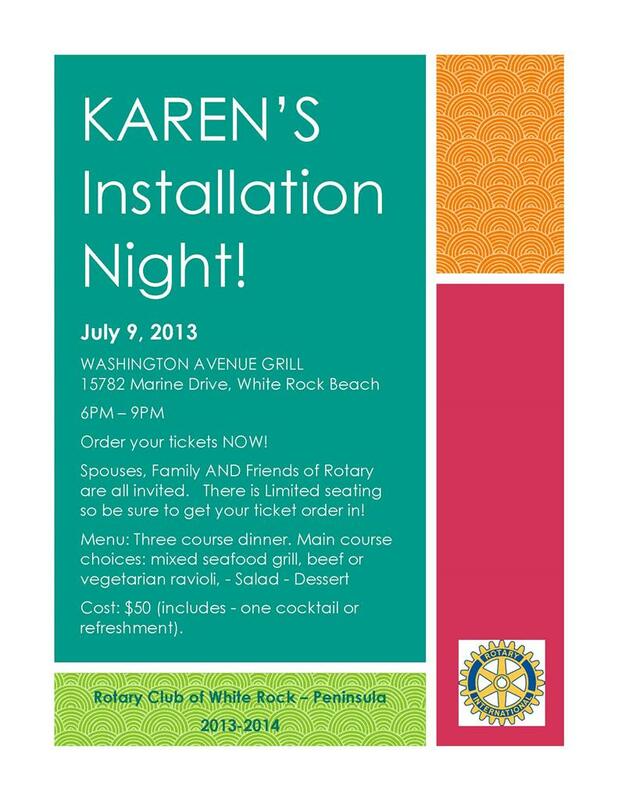 A great opportunity to introduce family and friends to Rotary fellowship. 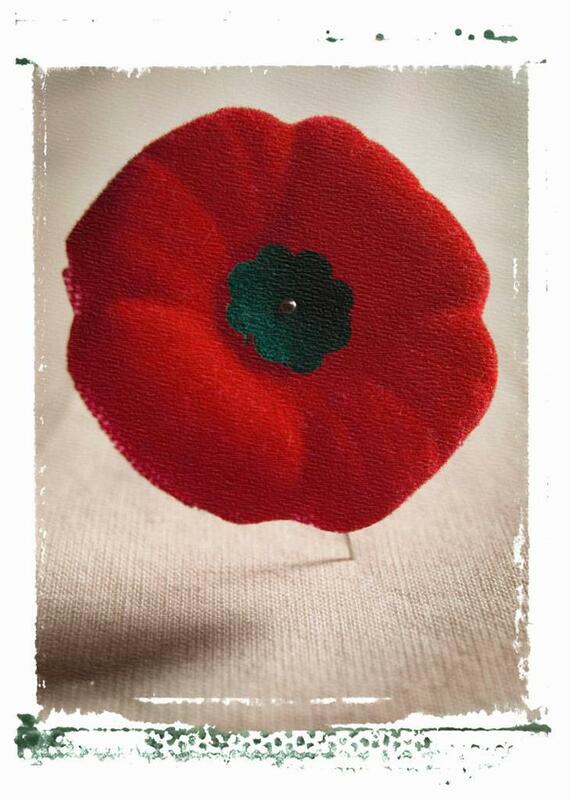 Remembrance Day was celebrated by the club with a dinner and speaker at the Royal Canadian Legion Crescent Branch on November 6. Guest speaker was Dan Scott, a young man who is a two tour veteran of the Afghanistan war. Dan was injured during his second tour of duty and spoke about the positives and negatives of being a soldier in the war. He is one of the many veterans who had benefits severely cut by the federal government. federal government for reducing benefits to injured soldiers . NEW $3 for $1 Polio Donation Match. Every dollar you donate to PolioPlus will be matched with $2. 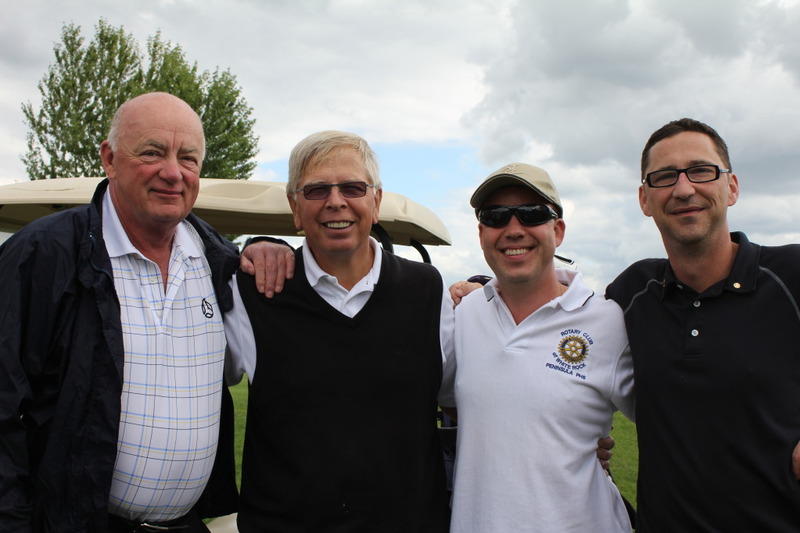 The Government of Canada and the Gates Foundation will match Rotarian donations to make it a 3:1 donation. There is a $1 million limit each from the Government of Canada and the Gates Foundation. The match is for donations made between 1 June 2012 and 31 March 2013. $1 million = $3 million! Thank you to president Dennis and wife Lani for hosting a fabulous BBQ to welcome Edgar Corona and his family, our visitors from Cancun. 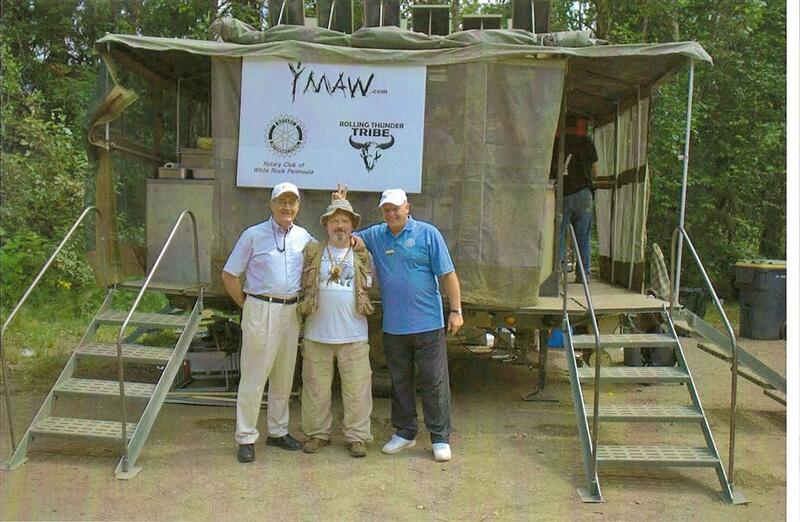 In addition to the members from our club we had Pat from the Millennium club who brought a Rotarian from Perth, Australia. 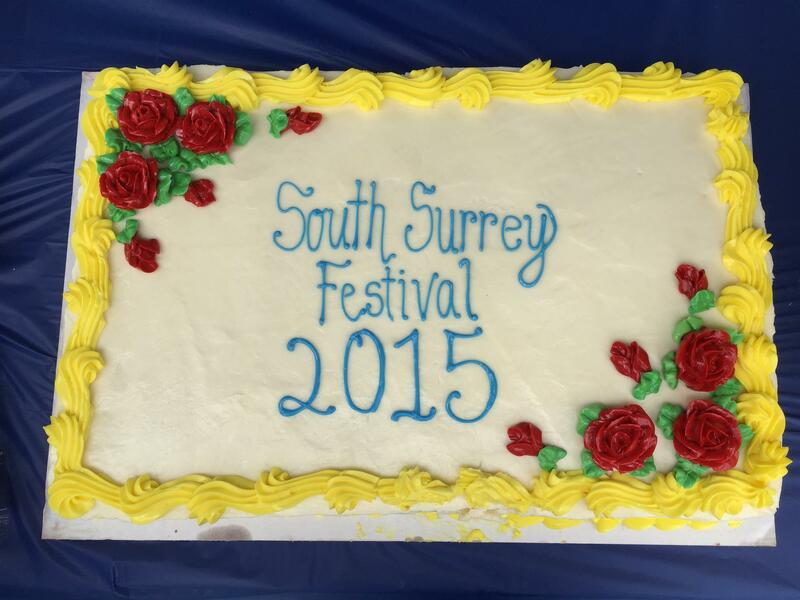 We were all winners at the Chili Cook-off September 8 at the Whaling Wall in White Rock. For a mere $5 were were able to sample six unique chili recipes while contributing to a community Rotary project. Uli's, Memphis Blues, Sabatino's, Jimmy Flynn's, Jan's on the Beach, and Clancy's Meats prepared the chili for tasting and competed for three awards. The People’s Award went to Jimmy Flynn's team with the most votes from the public. They also won the Rotary Spirit Award for the second year in a row!! The Judges’ Award went to Jan's on the Beach. — you never know who will win – ‘cause it’s not just about the chili. 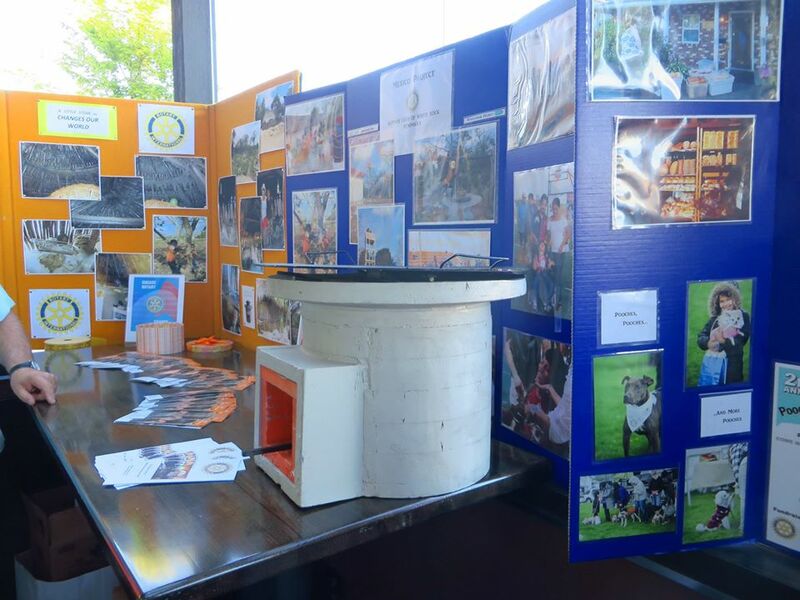 Our club used this community event as an opportunity to promote the 2013 Pooch Parade on the Peninsula slated for April 21 next year. 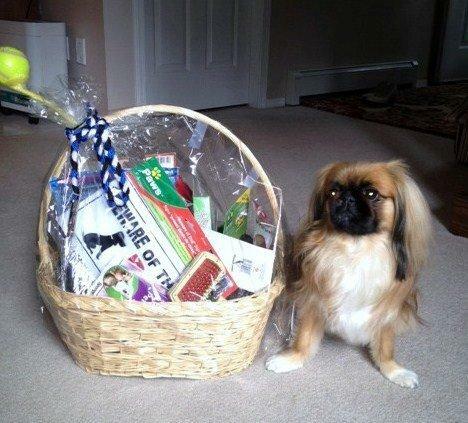 We held a draw for a basket of dog goodies and the winner was Jersey owned by Violet Craik. A hot and spicy THANK YOU to the Millennium Club for putting on a great community event. 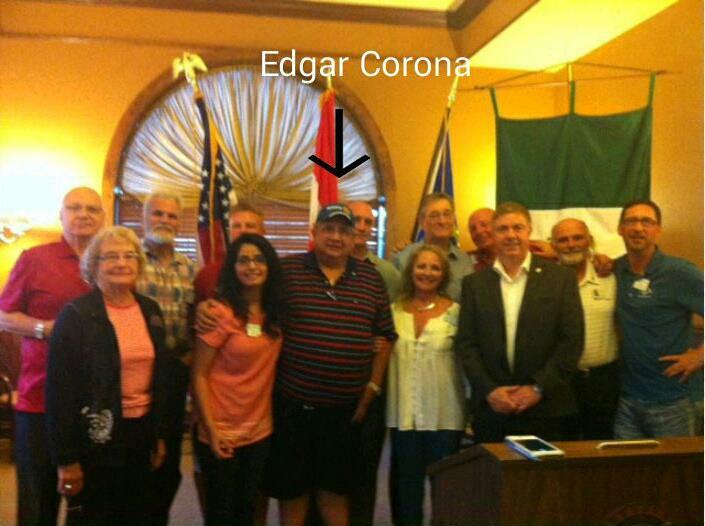 We welcome Edgar Corona and family from the Rotary Club of Cancun. While they are visiting, we will discuss an ongoing partnership to assist with a learning centre in Cancun and more clean water projects in outlying areas. In addition, we have an ongoing commitment to provide wheelchairs for children and adults in need . All members proposing a new member to the club must use the new membership proposal form available for download from the club's website. If you have any questions contact membership chair Linda Coyle. 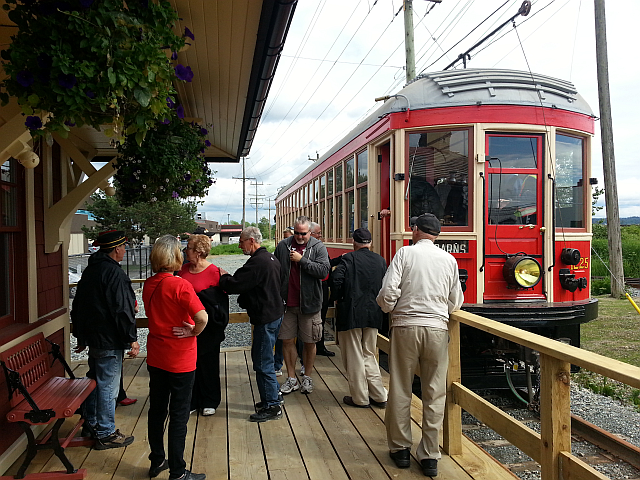 The club's goal is to have 25 members. 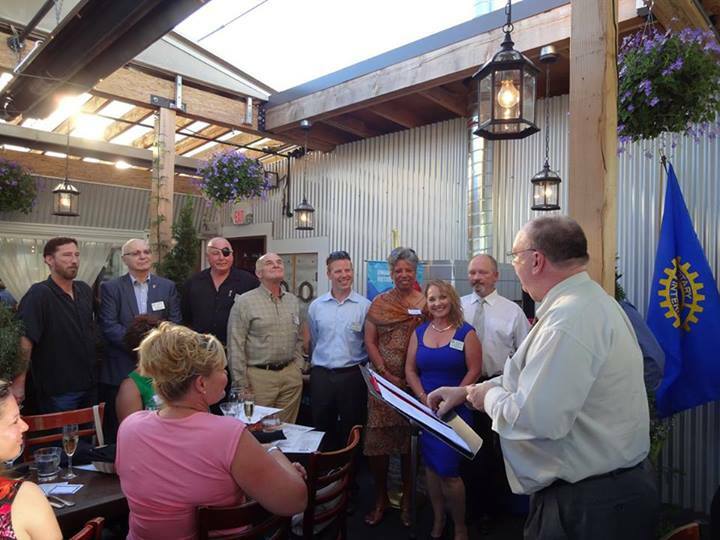 A new member will be inducted at Uli's on Aug 28. 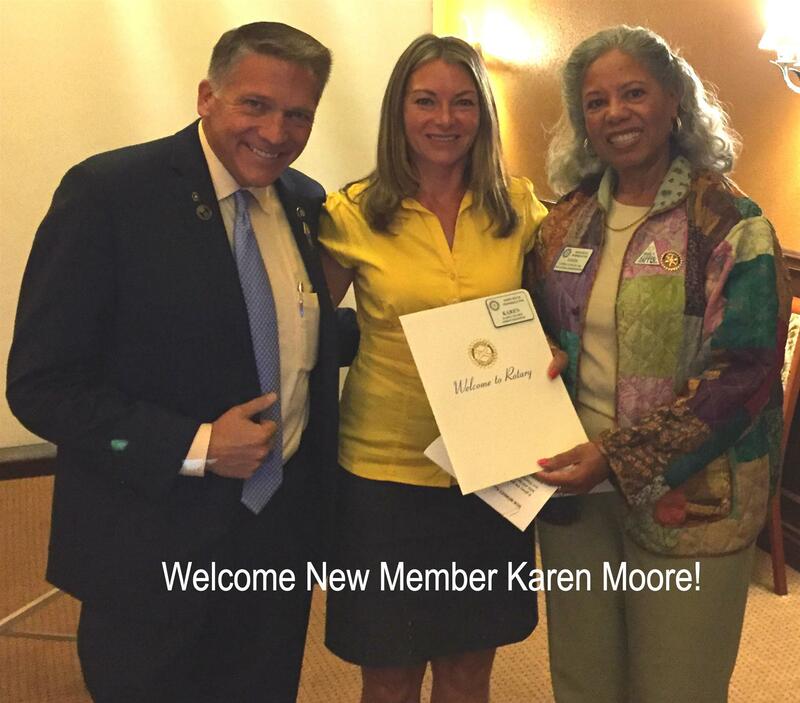 Let's induct a new member every month! I would like to greet new members to our club and and to welcome them on our journey. we have a lot of work to do and the more people we have helping the more we can get done. if you have friends and family who are of like mind please invite them to share in our vision and to participate in our club. As a start invite them to a meeting so they get a feel for our direction. Register now using the Registration Form on the District website. ENJOY LIFE NOW - IT DOES HAS AN EXPIRATION DATE ! 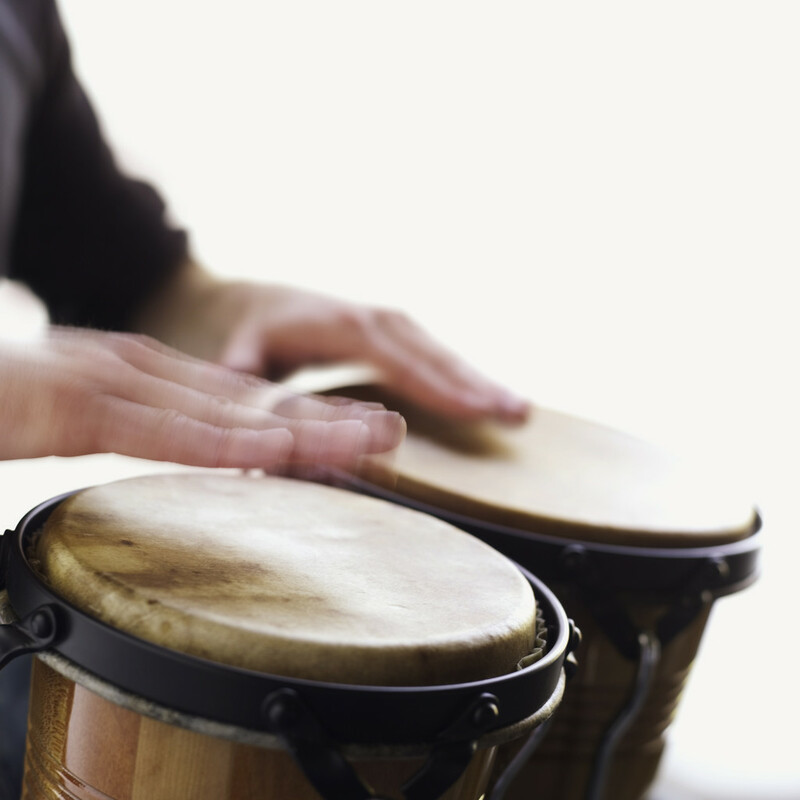 March 2nd to 9th at Semiahmoo Shopping Mall during mall hours. 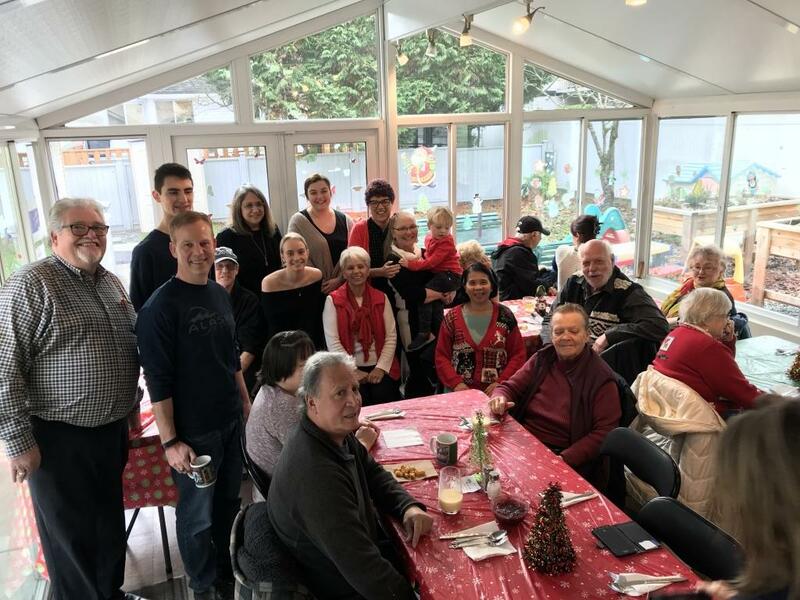 Rotary Club of White Rock has committed to donating $50,000 to the Sources Food Bank for purchase and installation of a much-needed elevator. The small remote community of Constituyentes has a new water tower and upgraded water pump. 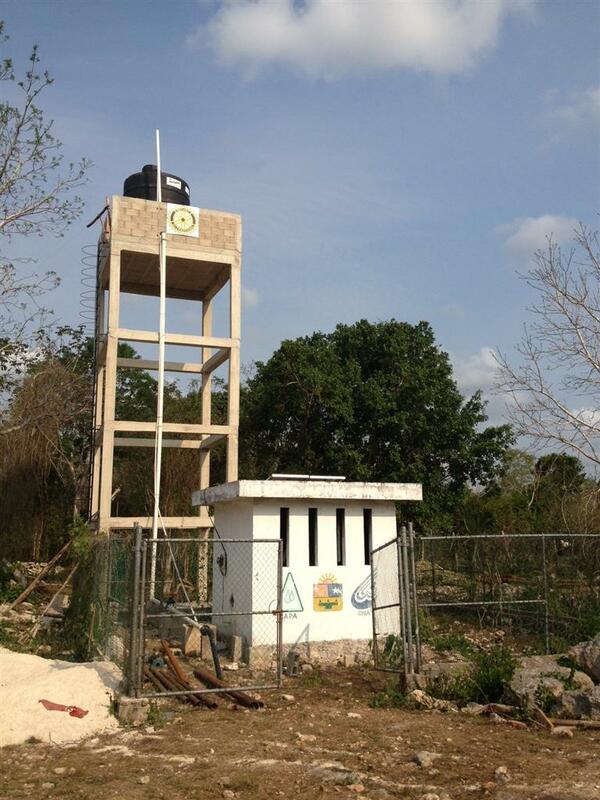 In partnership with the Rotary Club of Cancun, The Rotary Club of White Rock Peninsula funded the construction of this water tower to provide clean water to each household. The mechanical pump was replaced with much more efficient solar powered pump. Much progress has been made on the Palapa being built to house the outdoor kitchen for the community school in Cancun. We shall continue this sharing of hopes, dreams, plans. Rotarian Edgar Corona from the Rotary Club of Cancun presents a hand embroidered Mexican flag to President Dennis Williams.